In anticipation of the A More Diverse Universe challenge in September (still looking for button designers, by the way! 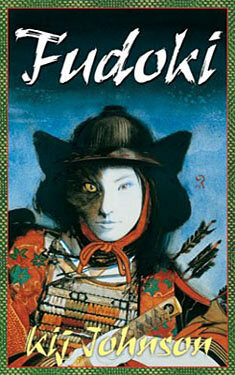 ), last week I posted a list of non-fiction books by diverse authors. Thank you to everyone who chimed in with recommendations! I love when people do that, it makes me feel like part of an active community. Now that I've gotten non-fiction out of the way, though, I'm a bit flummoxed about the entire fiction genre. It's so vast! And there are so many sub-genres! And how do you compile a list? 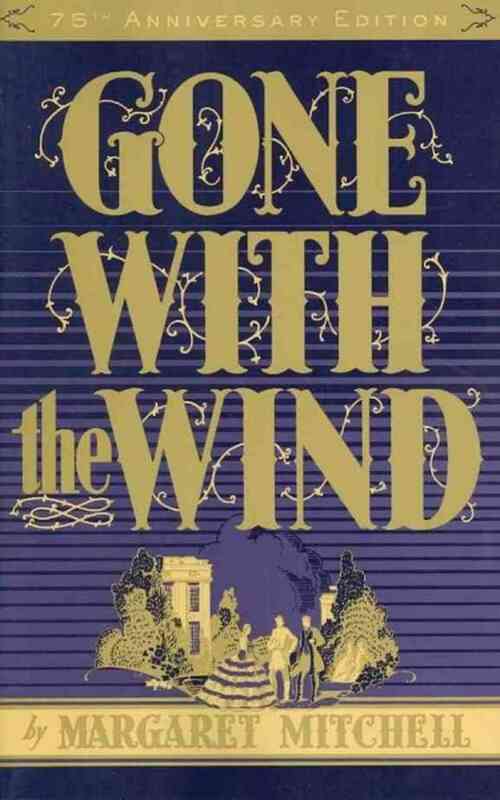 I chose to start with historical fiction because it seems like a very popular reading genre. And, more importantly, unlike fantasy and young adult fiction, I don't think there are a ton of resources out there to help guide you to a book choice if you enjoy historical fiction and want to read more diversely. I am taking a page from the #WeNeedDiverseBooks campaign (which is a glorious website and the main reason I will not be devoting a list to young adult fiction), and using the "If you like ____, then read _____ next because _______" format here. Hopefully you will find something that piques your interest! Similar to my non-fiction list, I will not include here books that are only about immigration or cultural differences or assimilation. There are so many books out there like that, and I think they are part of the reason people are intimidated to read diversely - all the books sound the same. But there are so many other rich stories out there for you to discover, and I am going to focus on those here. And if you have suggestions here, too, please feel free to fill up the comment section! 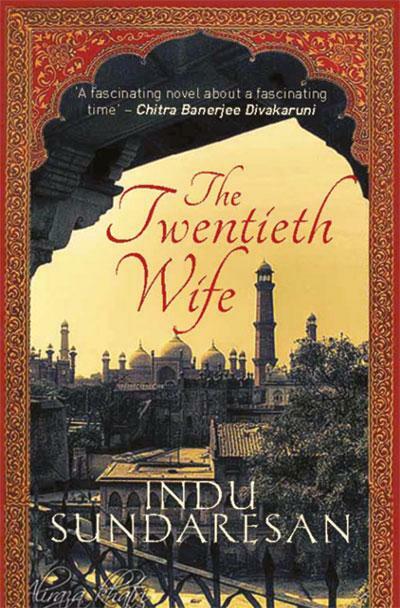 If you like John Shors' Beneath a Marble Sky, then read The Twentieth Wife, by Indu Sundaresan, because it's about a woman who rises to become Empress of the Mughal Court in 17th century India. If you like Winter's Tale, by Mark Helprin, then read The House of the Spirits, by Isabel Allende because she rocks the magical realism in a big old rambling house, too. 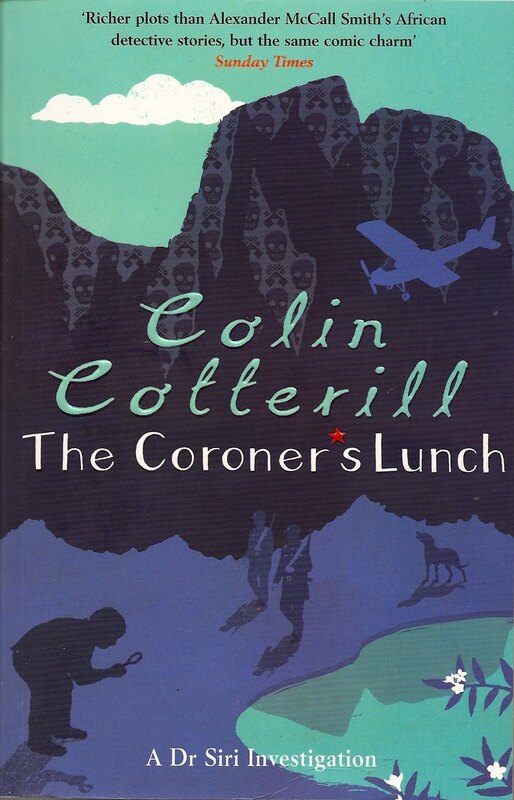 If you like Colin Cotterill's The Coroner's Lunch about life in Laos under an oppressive Communist regime, then read Malla Nunn's Detective Cooper series because it features a gloriously conflicted detective in Apartheid South Africa. 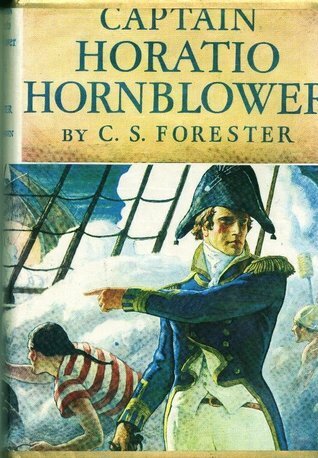 If you enjoy CS Forster's Horatio Hornblower series, try Amitav Ghosh's Sea of Poppies, the first book in the Ibis Trilogy, set on a huge trade ship during the Opium Wars of the 19th century. 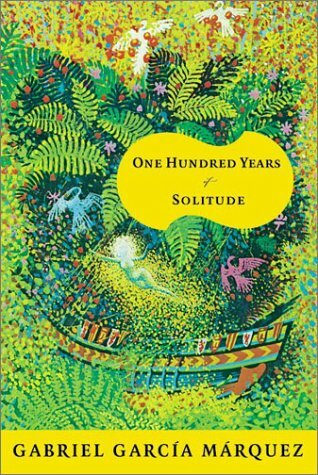 If you like the big, chunky family epics, then try One Hundred Years of Solitude, by Gabriel Garcia-Marquez because it reads like a beautiful, lyrical soap opera across the decades. 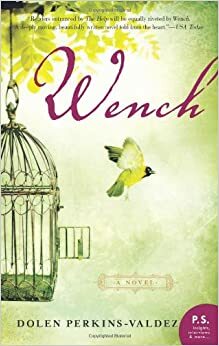 If you like Margaret Mitchell's Gone with the Wind, try Wench, by Dolen Perkins-Valdez for a telling and intense story of what life was like as a slave. 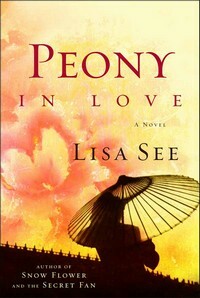 If you like Pearl S. Buck's Pavillion of Women, then read Peony in Love, by Lisa See for a different look at life as a woman in imperial China. 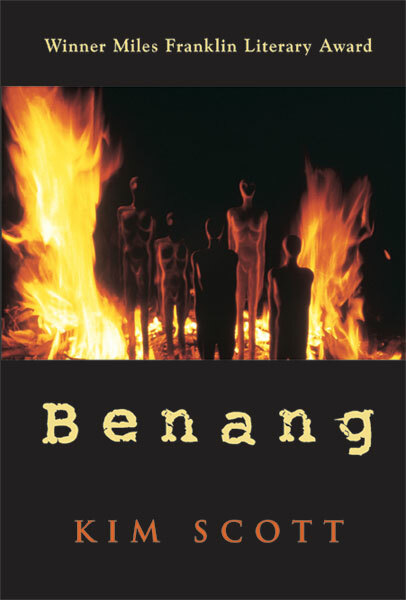 If you like The Secret River, by Kate Grenville, then read Benang, by Kim Scott because it talks about the European treatment of Aborigines from the side of the Aborigines. 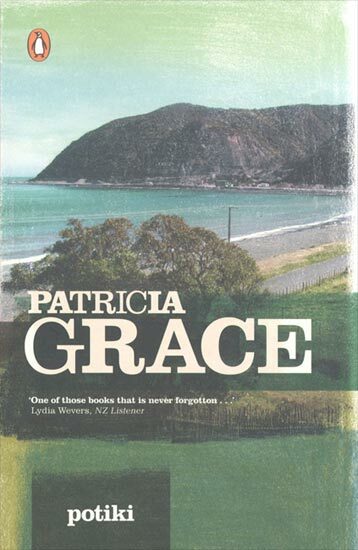 If you liked the gritty, complicated relationships that populated The Bone People, by Keri Hulme, then read Potiki, by Patricia Grace because it too focuses on how complicated the race situation in New Zealand can be. 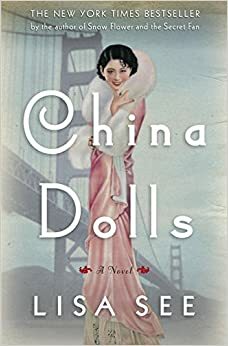 If you like Frog Music, by Emma Donoghue, then read China Dolls, by Lisa See about another rollicking time in San Francisco's history, the 1930s. 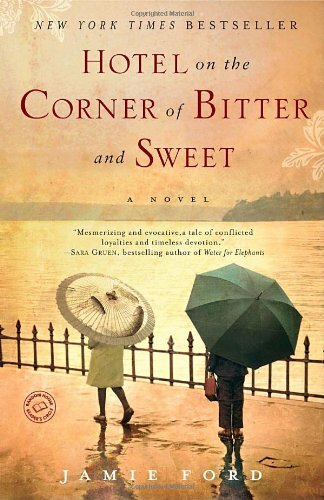 If you like Hotel on the Corner of Bitter and Sweet, by Jamie Ford, then read When the Emperor Was Divine, by Julie Otsuka about life in the American internment camps for Japanese during WWII. 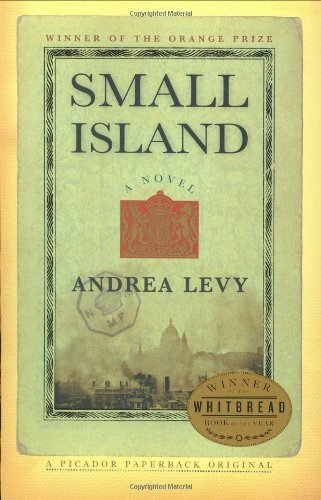 If you like When a Tree Grows in Brooklyn, by Betty Smith, try Small Island, by Andrea Levy as it also focuses on the tough life of an immigrant family trying to make it in a big city. If you enjoyed To Kill a Mockingbird, by Harper Lee, then read The Round House, by Louise Erdrich, which turns the story on its tail and focuses on a Native American woman unable to go after the man who abused her. 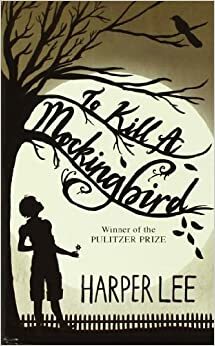 To be fair, The Round House is not technically historical fiction, but if you enjoy To Kill a Mockingbird (which was not historical fiction when it was written), then you really should read this one. 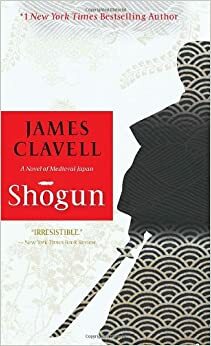 If you like the pageantry and court intrigue of Wolf Hall, by Hilary Mantel, then try Fudoki, by Kij Johnson, set in the pomp and glory of 11th century Japan. 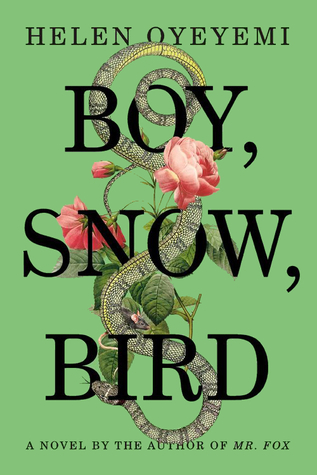 If you enjoy fairy tale retellings, then try Boy, Snow, Bird, by Helen Oyeyemi, which is a retelling of Snow White. 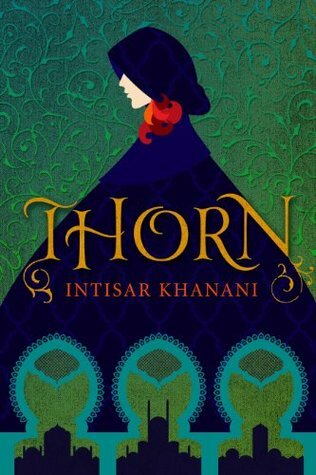 Or try Thorn, by Intisar Khanani, a retelling of The Goose Girl. Or The Palace of Illusions, by Chitra Divakarumi, a feminist retelling of the Hindu epic The Mahabharata. If you enjoy MM Kaye's stories about India under the Raj, then read Raj, by Gita Mehta, about life as a member of the increasingly marginalized ruling class in India. Great suggestions! I always feel like I end up with immigration novels and it's nice to have a reference list from which to branch out! Great!!! I am so glad you are doing this. I will add some suggestions as soon as I get my act together. For starters, the best historical fiction---and the best example of why it matters that diverse authors write historical fiction is THE MOOR'S ACCOUNT, by Laila Lalami, a Moroccan author who retells the story of De Vaca and Esteban from the viewpoint of Esteban, a Muslim slave. I want to read ALL THE THINGS! These posts are so great. Looking forward to participating this year. Thanks for some great suggestions. This is a wonderful list, Aarti. You are the best. What a great list! I have Small Island and China Dolls on my shelf so I could read one of those, but I've already read both authors in the past and I'd rather choose an author who is new to me. Thanks for all the recommendations! 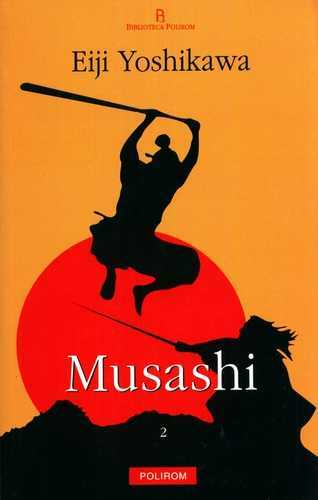 Thanks for putting this list together - the comparisons between books is particularly useful for me.